You want to get your name in newspapers, online websites, and on TV without paying for advertising? 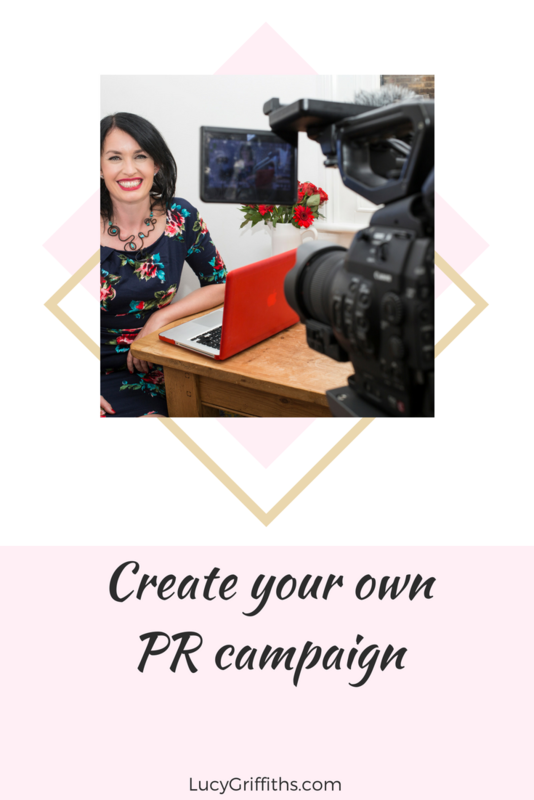 The public relations campaign – or PR campaign – is a great way to raise your profile, and bring thousands of new leads to your business. 1. 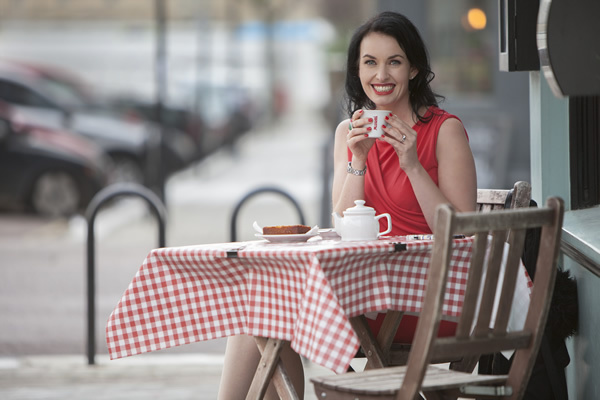 DO YOU NEED TO HIRE A PUBLIC RELATIONS CAMPAIGN EXPERT? 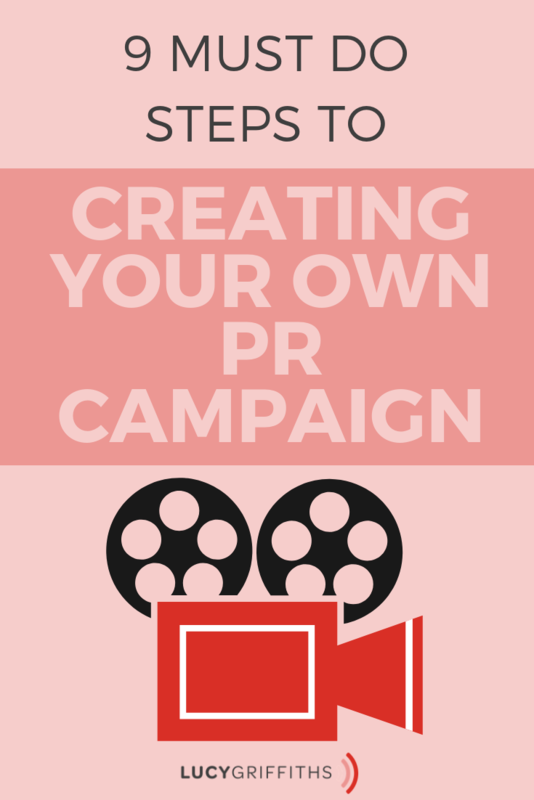 You can hire PR agencies. But very often a PR agency doesn’t actually live up to their promises. And they don’t understand the product or service like you do, as a business owner. 2. 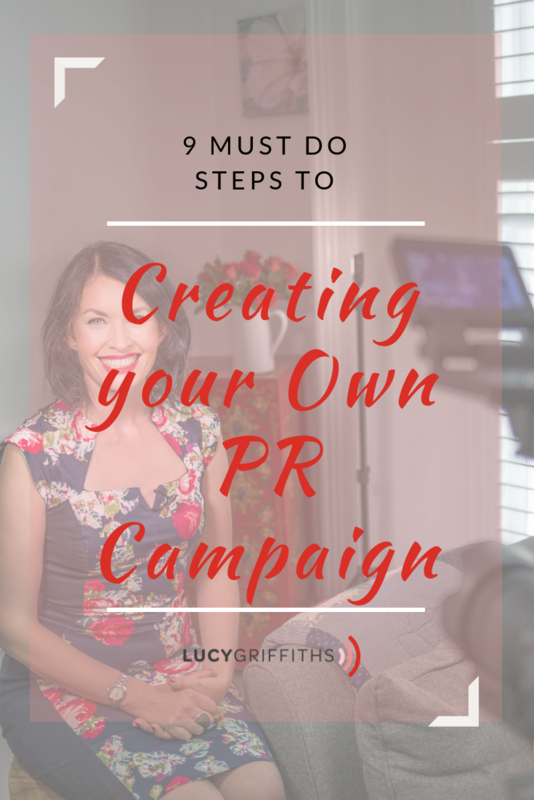 CAN I DO MY OWN PR CAMPAIGN? Yes, you can! You just have to learn how to talk to a journalist, and what the journalist’s needs are. 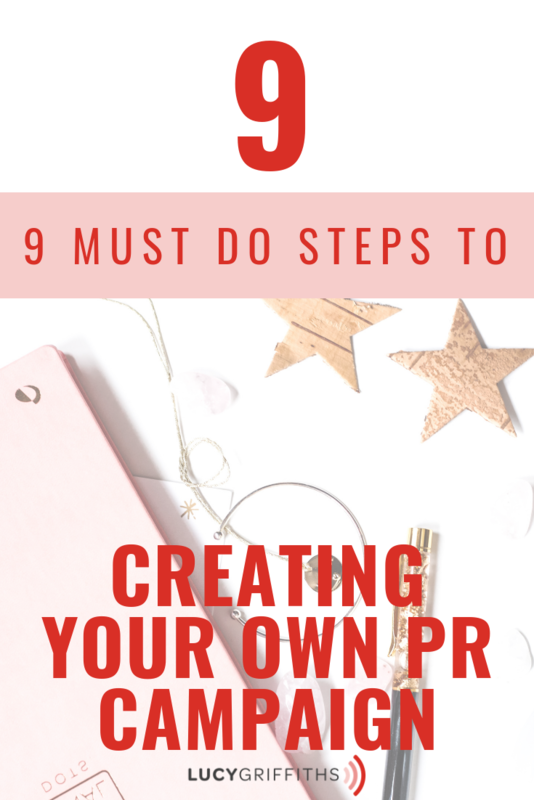 Because when you have focused on the needs of the reader, and the viewer, then it will be much easier for you to get publicity. 3. 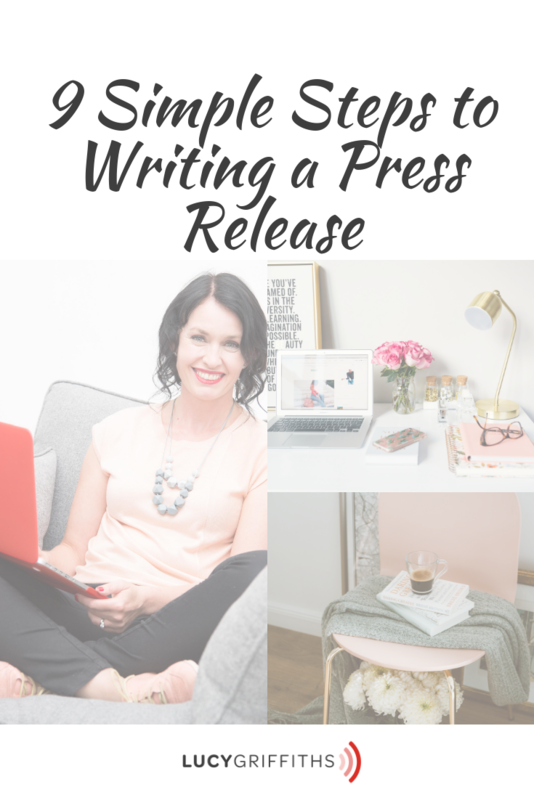 WHAT IS A PRESS RELEASE? A press release and a news release are basically the same thing. 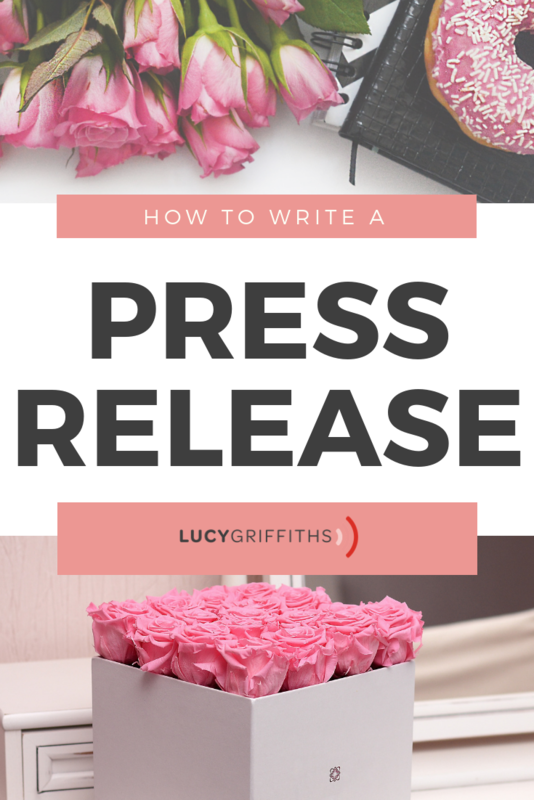 ‘Press release’ is an older term when the main form of journalism was the written or printed word. 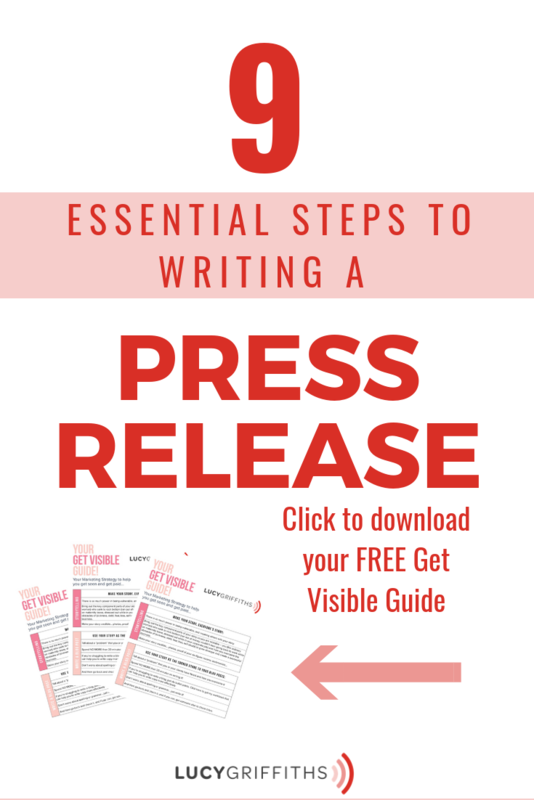 Many press releases go unread and are simply deleted. In my 20 years working in journalism, I would press delete on anything that was too salesy and spammy. I would, however, read a well-written email that addressed me and thought about the TV news program that I was working for. 4. 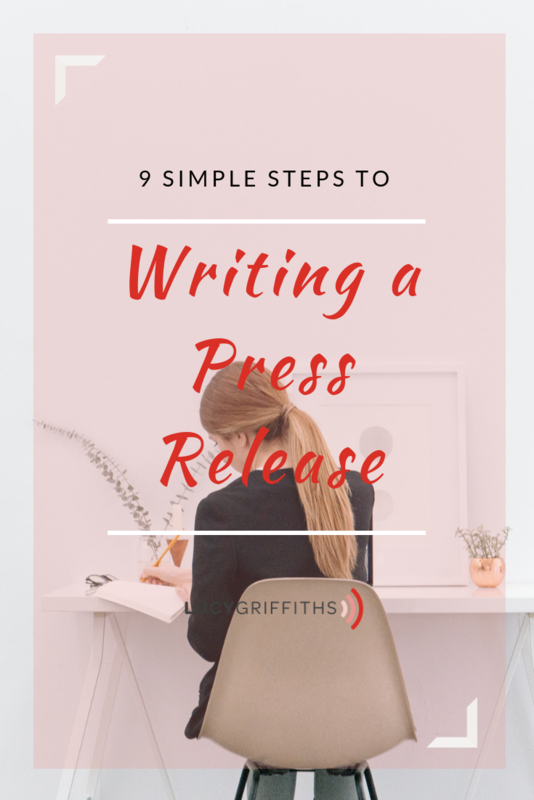 WHY WRITE A PRESS RELEASE? 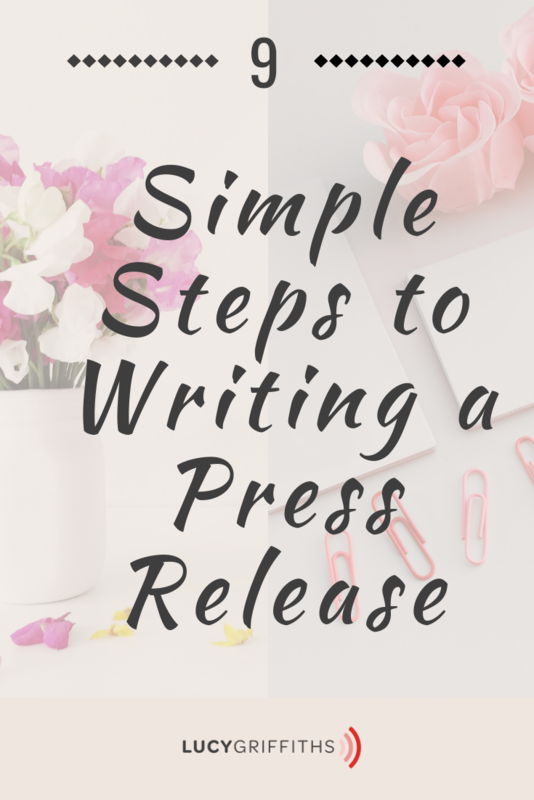 These Press releases can be useful because it gives the journalist an overview of an event and a broad sweep of the facts. It is not a great way to ensure coverage, and you are much better to target individual media organizations, and journalists, rather than hoping for coverage from a press release. 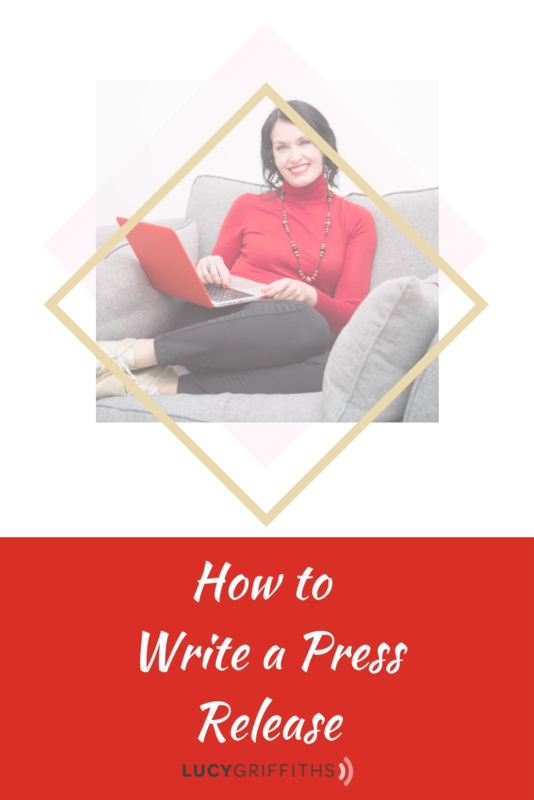 Moreover, if you’re trying to get coverage, focus your attention on the email pitch that you send to a few specific journalists. 6. IS YOUR STORY NEWSWORTHY? 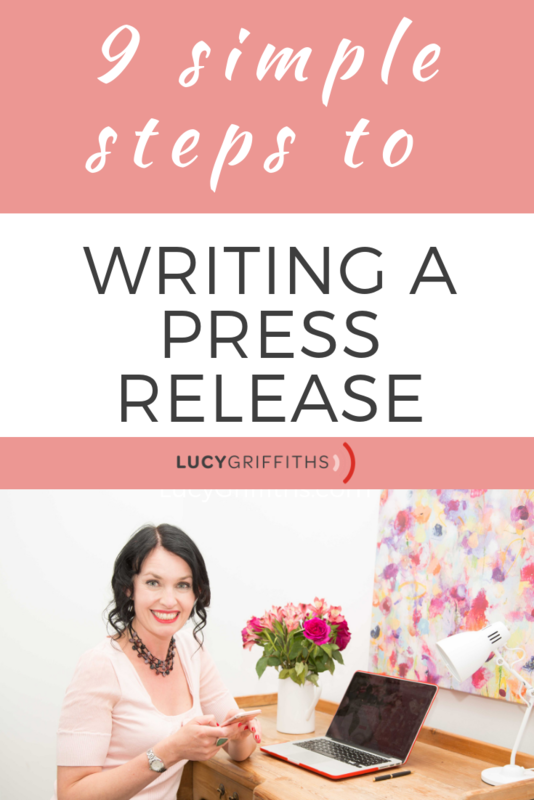 When you want to tell news organisations about your new product, new business or launch, think about the impact that your story will have on others. Think about your business impartially. What’s newsworthy about this product? Is there anything NEW or different? Will anyone outside of my business actually give a damn? Start looking at the organisations that you want to cover, and start thinking about the types of stories that they cover, and if your story will fit there. 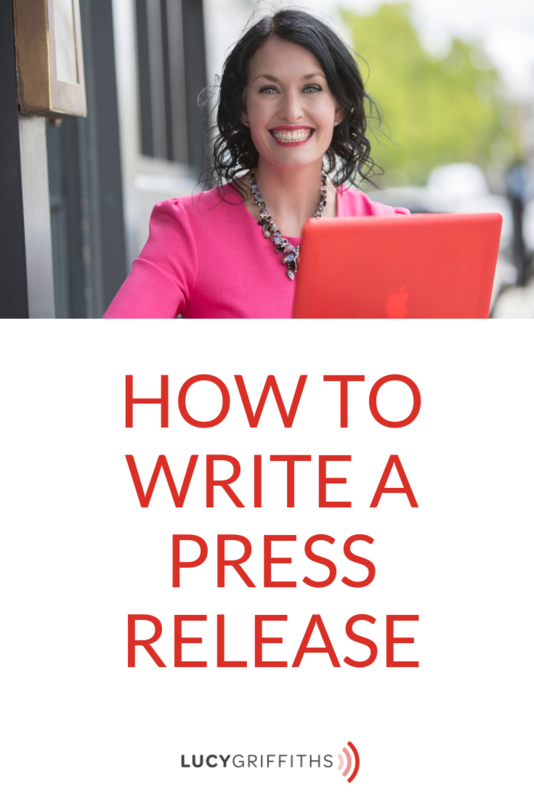 The headline for your press release, and email that you send the press release on, has to be short, snappy, and catchy! Imagine that journalists get hundreds of emails on a daily basis, and many of the press releases get deleted as soon as they land. Your email needs to stand out, and look interesting to the journalist. Your tagline is a little more detail than your headline. It expands on the facts, and provides more data. This tends to be a sentence long in length, and quickly tells the journalist more about your launch, or product or business. The “top line” is the key to any news story, and the most important parts of the story should be in the first sentence or two. 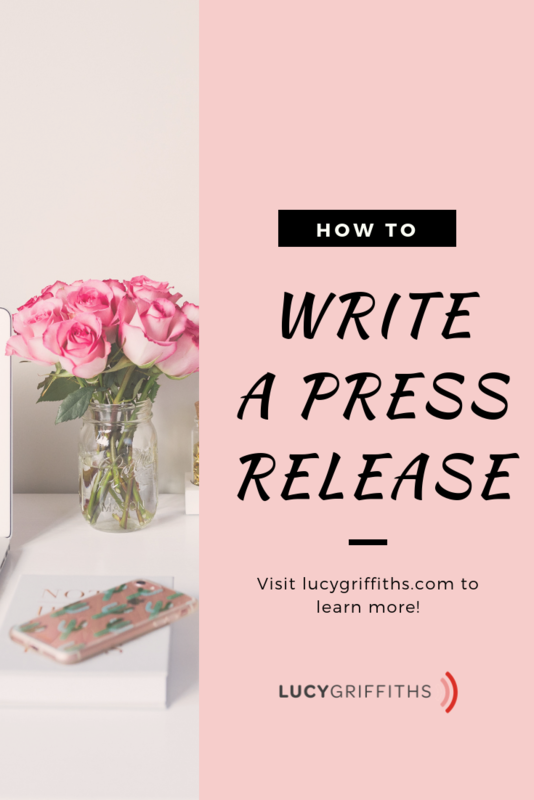 Journalists will talk about “burying the lead” and you want to make sure that you’ve talked about the newsworthiness of your product, high up in your press release. Example is Brizi baby product enables you to reduce and monitor pollution levels in the buggy as you are out walking with your baby. As a press release writer, you need to include this in the first sentence or two of the press release. What – what has happened? When – when did it happen? Where – where did it happen? Why – why did it happen? Try to answer those questions in your news release. 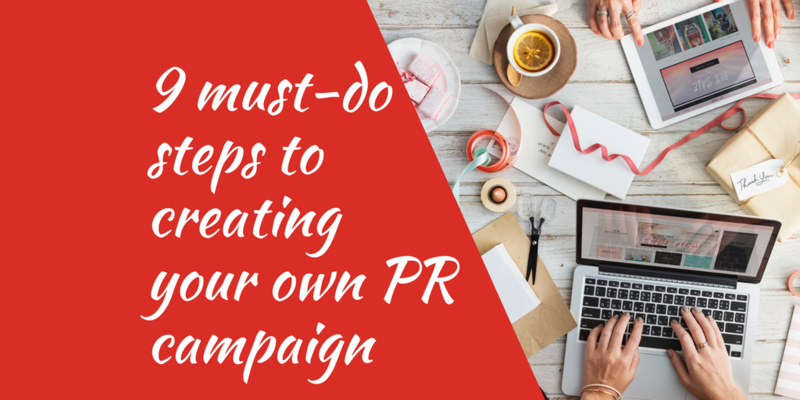 Include the phone number and email of the person to contact at the top and bottom of the press release of your PR campaign. PINTEREST FAN? WOULD LOVE YOU TO SHARE AND PIN THESE IMAGES!